The best noise-canceling headphones should sound great, be comfortable to wear, and offer useful features to help you stay productive or find a moment of bliss during the commotion of your day. To find our top picks, we consulted audio engineers and audiologists, then tested 13 highly respected headphones ourselves. In the end, we found two top picks that outperformed the competition. There are two types of noise cancellation: active and passive. 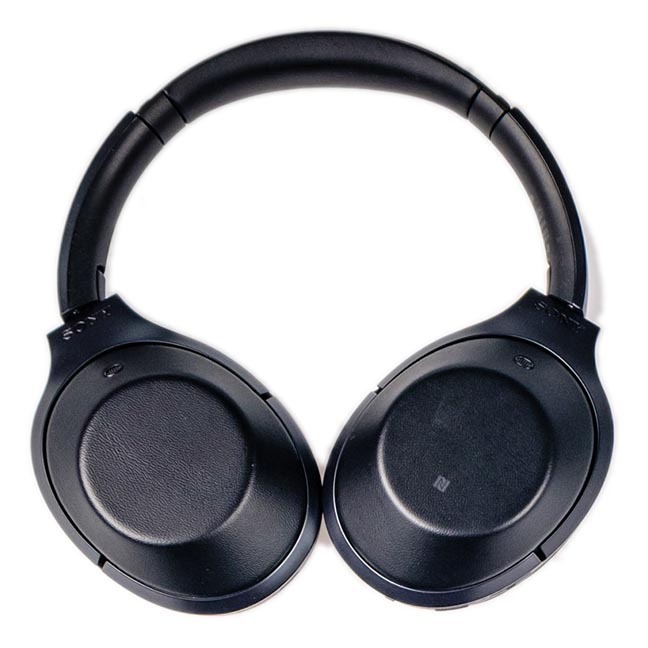 According to audio expert Dan Wiggins, active noise cancellation offers real noise cancellation. He explained “Noise cancellation means you measure incoming noise and emit anti-noise to cancel out the sound.” Active noise cancellation (ANC) uses microphones to measure incoming soundwaves and speakers to produce anti-soundwaves. We learned from Wiggins that passive noise cancellation is more of a marketing term for noise isolation — the ability to reduce noise by blocking off your ears, like earplugs. In other words, all headphones offer some noise isolation. Pairs that only advertise passive noise cancellation are just regular headphones. We limited our list to active noise-cancelers because they’re the only headphones that actually cancel noises rather than simply blocking them out. With this in mind, we narrowed our search to over-ear and in-ear headphones. Because they create a tight seal, these styles are best at noise isolation. 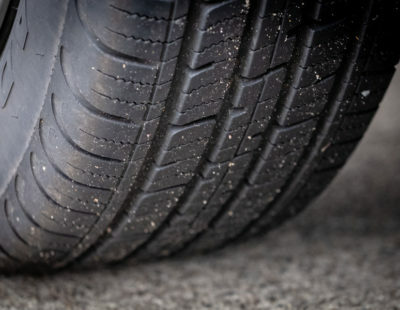 There are on-ear noise-canceling headphones too, but since they don’t surround the ear or sit inside the ear canal, they aren’t as good at sealing out environmental noises. A good pair of headphones is an investment that you’ll wear for hours. We wanted headphones that were so comfortable we could forget we were wearing them. To compare how they felt, we asked testers to wear each pair for at least 30 continuous minutes, but we took note when they took them off early or wore them longer. We gave bonus points to any headphones with features that improved our noise-canceling experience. Easy-to-carry headphones with a long battery life mean you won’t be stranded in loud places without noise cancellation. Intuitive audio controls can help you avoid accidentally skipping your favorite song or hanging up on your friends. 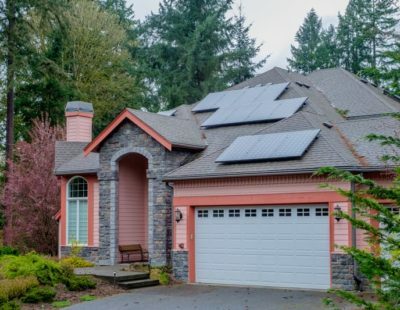 Some of our picks took a minimal approach; others were feature-packed. Regardless of approach, we focused on pairs that were the most consistent. 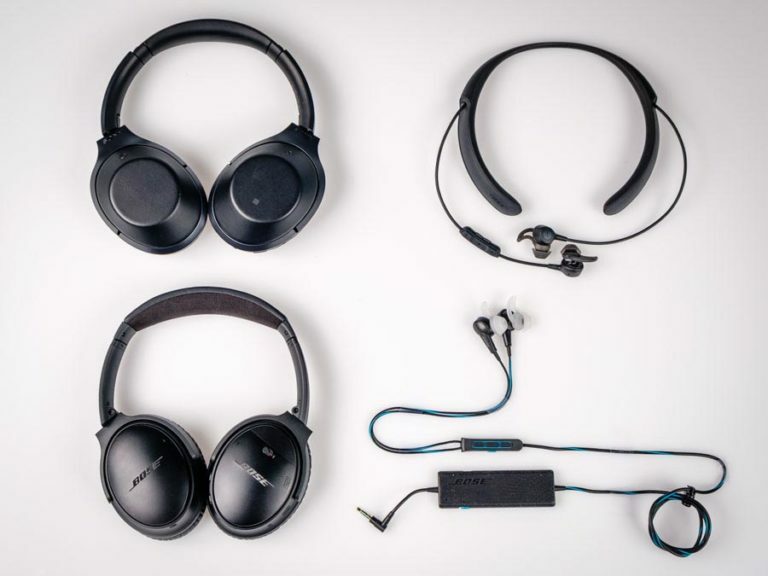 We asked our testers to comment on the sound quality of each pair — we were looking for headphones with a balanced bass, clear instruments, and crisp vocals. But all of our headphones are praised for their great audio; most of our testers had a hard time comparing the differences. So, we also compared our notes to sound charts from audiophile sites like Rtings and InnerFidelity. These sites use testing rigs designed to objectively measure sound. Rather than getting lost in details we won’t be able to hear while working or on the go, we focused the rest of our testing on other sound issues. 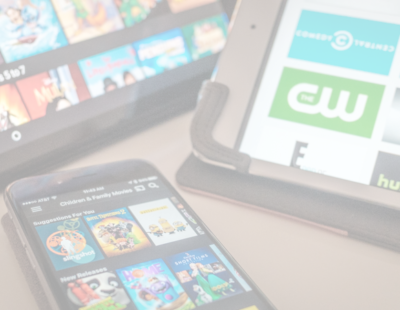 We looked for any lag while watching videos and robotic or spotty voices during phone calls. Top-notch noise cancellation and features that outperformed the rest. We were surprised to find that the Sony MDR 1000X were the best at blocking out the noisy world around us. We’ll admit that we expected the Bose QuietComfort 35 to take the top spot like they did in our review of the best Bluetooth headphones. After all, Bose has been the pioneer in noise-reduction technology ever since it released the first noise-canceling headphones. It was a close race, but the Sony provide the best experience for those who specifically want noise cancellation. Both have impressive active noise cancellation, but our testers were amazed by the noise isolation of the Sony. The tighter fit of the Sonys sealed out high-frequency voices of noisy kids and conversations right next to them. When one tester switched to the Bose, the voices got a lot quieter, but the Sony were just more effective. The noise-canceling controls on the Sony are hands-down the easiest to use. You can control noise cancellation with two buttons located on the left earcup. Pressing the ambient sound button once turns noise canceling off, and a second press cancels noises except for voices. If you want peace and quiet, but don’t want to miss announcements about donuts in the breakroom or gate connections on the plane, the Sony have you covered. To turn noise cancellation back on, just tap the noise-canceling button. The Bose, on the other hand, require an app to adjust noise canceling. 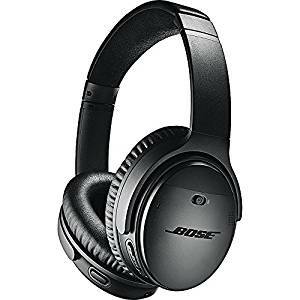 In addition, you may have to update your Bose headphones by hooking them up to your computer in order to gain noise-canceling controls on a separate smartphone app. With all the focus on canceling noise, we wanted to know if the Sony were any good at producing sound. We’re happy to report that they are. The vocals and piano of Queen’s “Killer Queen” were crisp and clear and the bass on Run the Jewels’ “Hey Kids Bumaye” was energetic. On top of that, they’re versatile, with features like audio controls, clear phone calls, a 20-hour battery life, and both Bluetooth and wired listening. Admittedly, the Bose are more comfortable than the Sonys, because they place less pressure on the head, but that also means they're not as good at blocking out sound. Still, the tight fit of the Sony don’t cause discomfort. The earcups press gently against the sides of the heads and the headphones stay in place for hours of comfortable listening. They put less pressure on the ears, but don’t block sound as well as the Sony. While the Bose don’t block out voices as well as the Sony, the trade-off is better comfort. The seal of the earcups is a little looser, which means they’ll let in more noise, but won’t squeeze your head as much as the Sony. In fact, our testers felt the fit was near perfect. But unless you know you prefer a looser pair of headphones, the Sony are your best bet. Full disclosure: the sound quality of the Bose are just a touch better than our top pick. Sound charts from Rtings and Inner Fidelity reveal that the bass on the Bose is also more balanced and lead instruments come through clearer. For those who prioritize sound quality over noise-cancellation, the Bose are likely the better option. The Bose headphones are no slouch in terms of noise-cancellation. 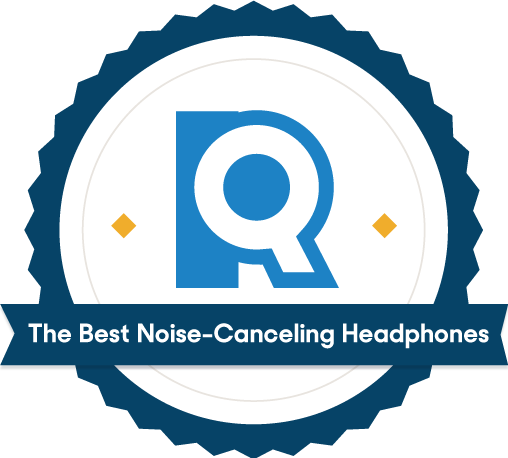 The active noise cancellation successfully blocked out the low hum of the office AC and the rumbles of our daily commutes—so much so that some of us would grab them even when our testing was over. That said, they just aren’t as good as Sony when it came to sealing out higher frequency sounds such as voices. At $350, the Quiet Comfort 35 headphones are Bose's most expensive model. But if you're looking for the most comfortable, best-sounding noise-cancelers, there's no comparison. 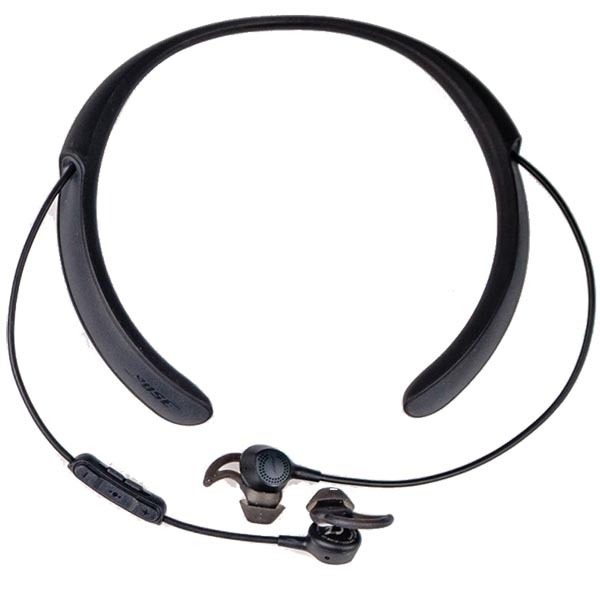 Bluetooth noise cancelers with a lightweight and balanced neckband. 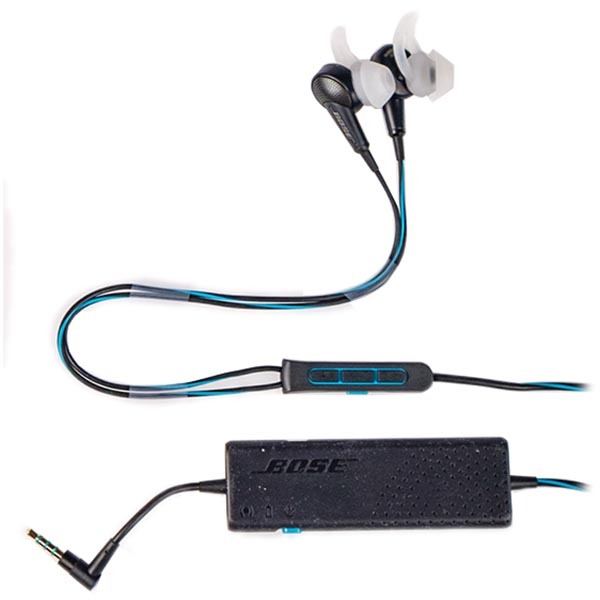 The Bose QuietControl 30 are hands-down the best option for in-ear noise cancellation. In the words of one tester, “When I took these out, I was honestly shocked at how well they’d been canceling out the noise.” She explained that after wearing them, normal sounds like the office AC felt deafening. In addition, other headphones’ noise-cancellation wasn’t as consistent. A common problem was that noise cancellation would cut out due to bumps and vibrations on the bus. By comparison, the Bose QuietControl 30 earned points for performing consistently in the office, on our commutes, and anywhere in between. The QuietControl 30 also scored high marks during our testing for their respectable sound quality. The bass and midrange are consistent, which means clear vocals and instruments. As in-ears, the QuietControl 30 offer great noise isolation, so outside noises won’t interfere with your listening experience. Our testers were pleasantly surprised by the well-balanced design that allowed the noise cancellation to actually improve sound quality. Adjusting noise cancellation is also more intuitive with the QuietControl 30. By comparison, it took some trial and error to figure out the noise-canceling controls on the Bose’s QuietComfort 20 model — the controls are split between a switch on the module and a button on the inline mic piece. The Bose QuietControl 30 are a little pricey at $300. Over-ear headphones will cost nearly the same and provide a better sound-stage — the sense that music is coming from multiple directions. For music lovers, the larger sound-stage will improve your listening experience. That said, the QuietControl 30 still provide great sound quality and noise-cancellation that is difficult to beat. They excelled at blocking out sound but require a clunky cord. An older Bose model, the QuietComfort 20 earned higher ratings in our tests for noise cancellation than our top pick. As in-ear headphones with an earplug design, the pair excelled at sealing out high-frequency noises and the lower frequency distractions. But even though they were the most effective in-ear noise-cancellers we tested usability kept them from our top spot (more on this later). Like the other Bose headphones, the QuietComfort 20 produced great sound quality. Vocals came through crisp and the bass was surprisingly impressive. That said, the QuietControl 30 sounded a bit better overall and only cost $50 more. When we asked ourselves if the extra cost was worth the better sound quality, our honest answer was yes. The Bose QuietComfort 20 is not wireless which may sound like an inconvenience. The wire has its perks though. If the noise-canceling module runs out of battery, you can still listen to music by keeping the audio cable plugged in — something the QuietControl 30 can’t match. In addition, the battery for noise cancellation lasts 16 hours compared to the 10-hour battery life of the QuietControl 30. While the wire has its perks, it also has its flaws. A small rectangular block on the wire houses the noise-cancellation technology, and with both a module and wires, walking around with the QuietComfort 20 is more of a hassle. One tester reported that this control module “is a little weighty, and I had to be careful to make sure it wouldn’t fall off of my desk or lap.” Our pockets felt crowded with the module and our phones, and we missed not having to worry about wires getting caught. As Dan Wiggins explained, it’s important to find noise-canceling headphones with a good seal. The seal prevents high-frequency noises from leaking in. A good way to check if over-ear headphones have a good seal is to slightly lift the edge of an earcup. If you notice a dramatic increase in ambient noise, the headphones provide a great seal. If you don’t notice much difference, the headphones aren’t sealing out noise. The idea is the same with in-ear headphones, and to test, just barely pull an earpiece. Testing the headphones can give you a good idea of whether or not a pair is canceling noise. Many stores have samples on display, and most headphones have return policies (including our top picks), so don’t be afraid to try out multiple pairs. Noise-canceling headphones are a lifestyle choice and investment, so it pays to make sure they are reliable companions. Will noise-canceling headphones damage my ears? The balance centers for the body are located in the ears, which means pressure may have an adverse effect. There is no way around this sensation if you have sensitive ears, but most headphones, including the ones on our list, have a return policy. A few of our testers reported pressure, but none felt nausea even after hours of listening. In any case, the pressure is just a feeling and won’t harm your ears. Do noise-canceling headphones make music sound better? Yes and no. While noise-canceling headphones can reduce noises that distract from your music or podcasts, they won’t be able to produce the same audio quality as regular headphones. The speakers in noise-canceling headphones have to produce audio plus sound waves that reduce ambient noise. Since the speakers have to do two jobs at the same time, the audio quality can drop or get distorted. With focused listening in quiet places, our testers could pick up on a few imperfections with every pair we tested. Strangely enough, we learned that for average listeners, noise-canceling headphones can also improve the listening experience. Isn’t that a contradiction? Not necessarily. In loud environments, noise-canceling headphones filter out the sounds that interfere with audio. That means headphones like the Sony or Bose can actually sound better in noisy places. Our testers agreed. One even reported that they were able to listen to music clearly while someone else was using a drill in the background. Goodbye noisy buses and grocery stores. Hello clear music and podcasts.